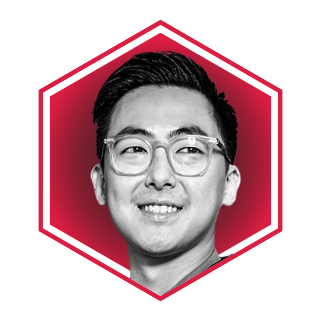 One half of the award-winning interdisciplinary architectural design practice Lim + Lu, Vince Lim was born and raised in Hong Kong. Although the firm’s creative director graduated with a degree in Architecture from Cornell University, today he sees no boundaries among the disciplines of architecture, interiors, branding, furniture and product design. This holistic approach allows him, along with his wife and co-founder Elaine Lu, to create coherent products that are overwhelmingly met with high acclaim—the firm was recently named one of the 100 Most Influential Architects and Designers in 2017 by Architectural Digest China.